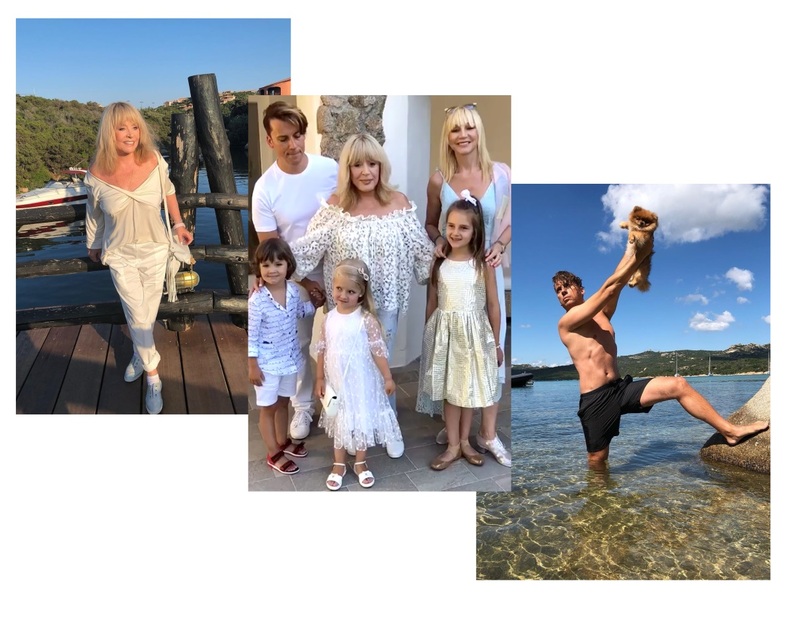 Alla Pugacheva and Maxim Galkin, along with their twins, Harry and Lisa, went on holiday in Latvia, renting a villa in Jurmala several years in a row. "Alla will come to Jurmala only in August," Laima Vaikule complained in a conversation with Komsomolskaya Pravda, which will soon be hosting a festival in Jurmala. - She wants children to bathe, but cold water in Jurmala is no fun to them. Alla is on holidays in Cyprus, they have an apartment with Maxim. Recall: lawyer Semyon Poghosyan recently told " KP " why Pugacheva and Galkin exchanged the Riga seaside for Cyprus. "They bought real estate in Cyprus in May last year," Poghosyan said, who, as it turned out, formalized the deal. - Alla Borisovna and Maxim obtained the citizenship of Cyprus. In Cyprus, since 2011, there is a program: if you invest in real estate from 2 million euros (until 2013, the minimum amount of investment was 500 thousand euros more .- Ed. ), Then you are entitled to apply for the citizenship of this country. Together with the buyer of the passport of Cyprus, his relatives (his wife, children) also obtain citizenship. So far, according to Pogosyan, Pugacheva and Galkin did not enter their Cypriot nest. Together with twins Lisa and Harry Galkin and Pugacheva brought to Cyprus their pet - spitz Marusia. "They bought an apartment of 150 to 200 squares in Limassol (a city in the south of the island." - Ed.). Now there is a repair, - told lawyer of Pugacheva and Galkin. 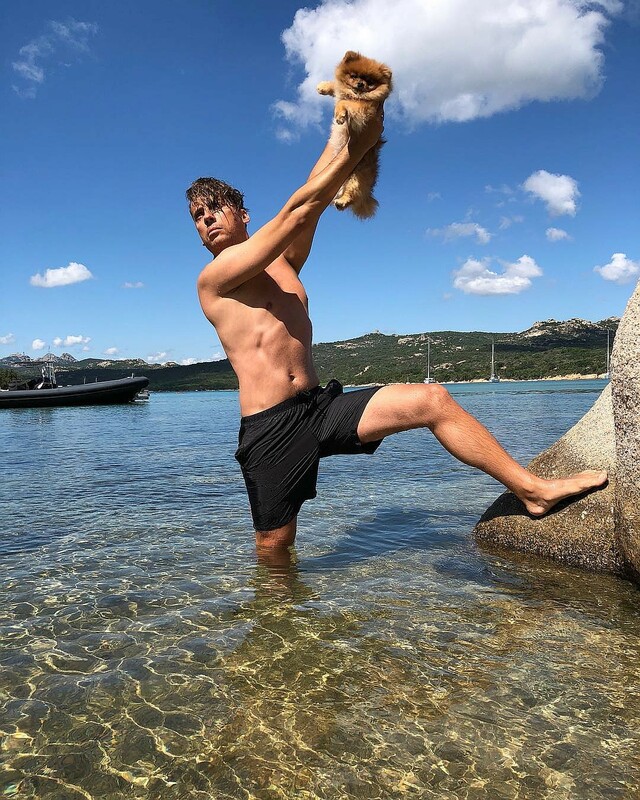 Meanwhile, Maxim Galkin said that he celebrated his 42nd birthday in Cyprus, in a cozy house on the coast. "Celebrated in the family circle. Alla met at the airport, and the children waited in the summer house, which we rented by the sea for two months, "Galkin wrote in his blog. - Alla Borisovna and Maxim arrived in Cyprus with their 4-year-old children and their nannies, "Cypriot realtors told" KP ". - and assistant, who is responsible for cooking in the kitchen, flew along with them. Although Pugacheva and Galkin dine at home infrequently, mostly go to the coastal cafes. This weekend Christina Orbakaite came to visit them with her husband Mikhail Zemtsov and daughter Klavdia. The house of Pugacheva and Galkin is spacious, there are several bedrooms, a swimming pool, a garden. It's easy to move to the sea. It's not cheap to rent such a villa: about 6 million rubles for two months. 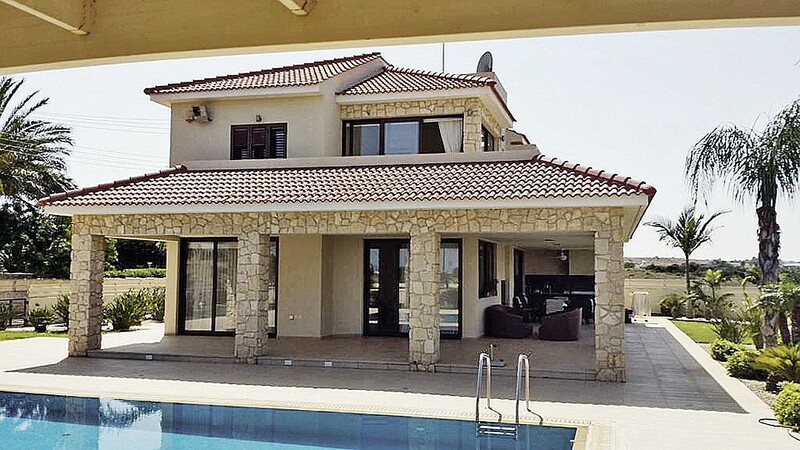 There is no home, which was rented by Maxim and Alla Borisovna on the rental sites of villas in Cyprus. But taking into account the number of people living in the mansion (a stellar couple, children, two nannies, an au pair, Christina Orbakaite with her husband and daughter), the artists rented a house on the first line of at least 7 bedrooms, or even more. Plus there is a swimming pool and a garden. Photo: booking.com Maxim and Alla took off on the first line by the sea about this kind of house with a swimming pool and a garden. 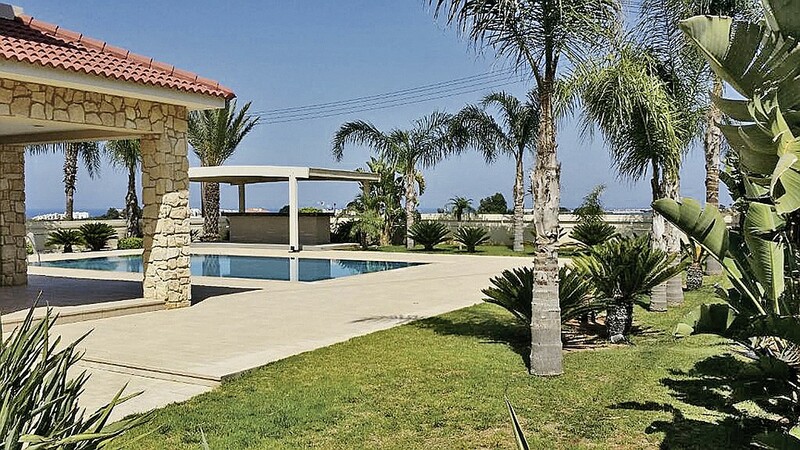 - For example, we rent a house on the first line in the city of Paphos . It has 4 bedrooms and a swimming pool. Rent will cost about 600 thousand rubles a month. More bedrooms, appliances, the better the house, the higher the rental price, - said "KP" realtor, specializing in real estate in Cyprus. This villa for 10 people will also cost almost 3 million rubles a month. Photo: booking.com This villa for 10 people will also cost almost 3 million rubles a month.